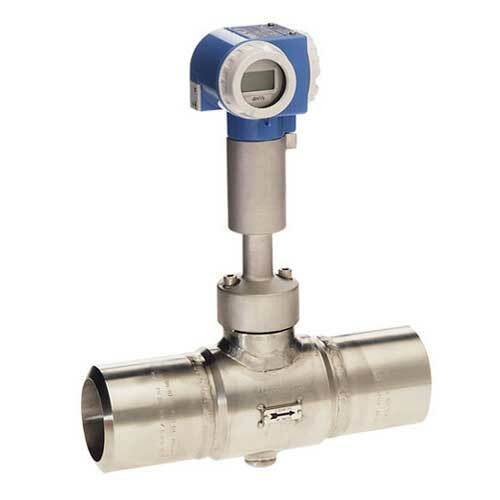 Vortex Flow Measuring System Prowirl 70 Reliable Flow Measurement of Gas, Steam and Liquids. Vortex Flow Measuring System for measuring gas, steam and liquids. 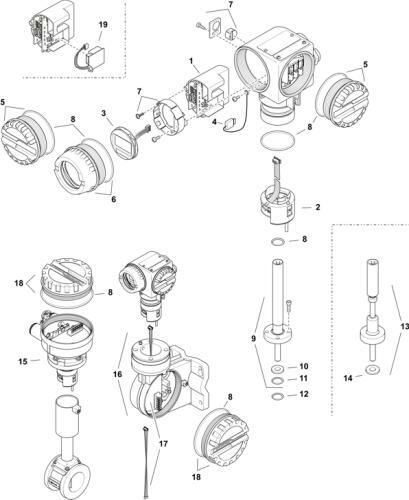 Ex-Dokumentation zur Betriebsanleitung BA018D. Ex documentation for the operating instruction BA018D. Documentation Ex relative à la mise en service BA018D. El caudalímetro con medición redundante, adecuado para aplicaciones hasta SIL 2. Apto para una amplia gama de aplicaciones; optimizado para aplicaciones de vapor.